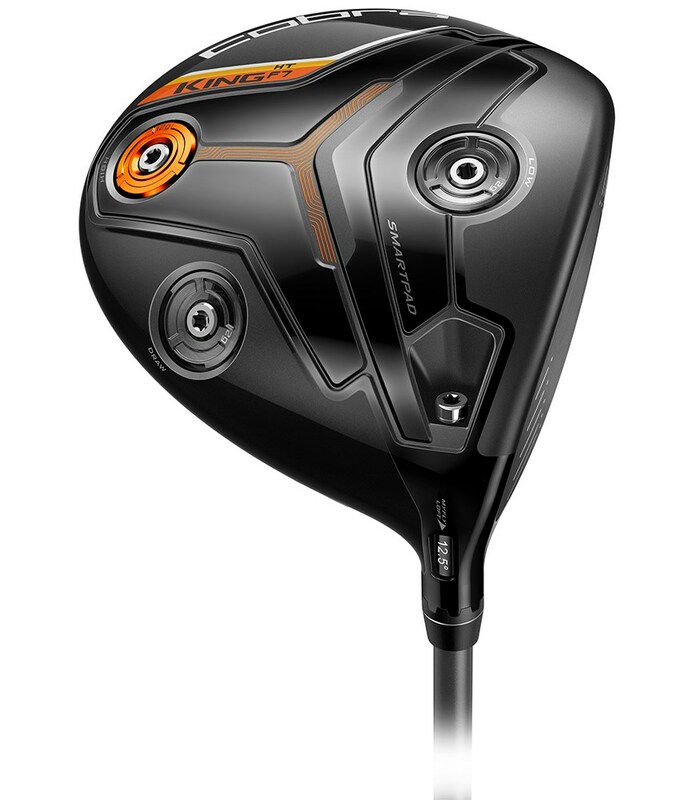 The Cobra King F7 HT Driver has been specifically designed to give you more height on tee shots, added forgiveness and extreme ball speeds for increased distance. Cobra have used an oversize profile at address that will inspire confidence and increase the size of the sweetspot for extra forgiveness. 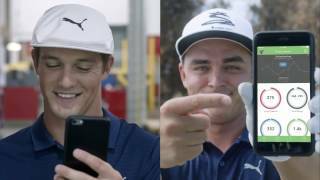 Three strategically positioned CG weight ports have been used that will allow you to fine tune your launch, spin rate and achieve your desired flight. 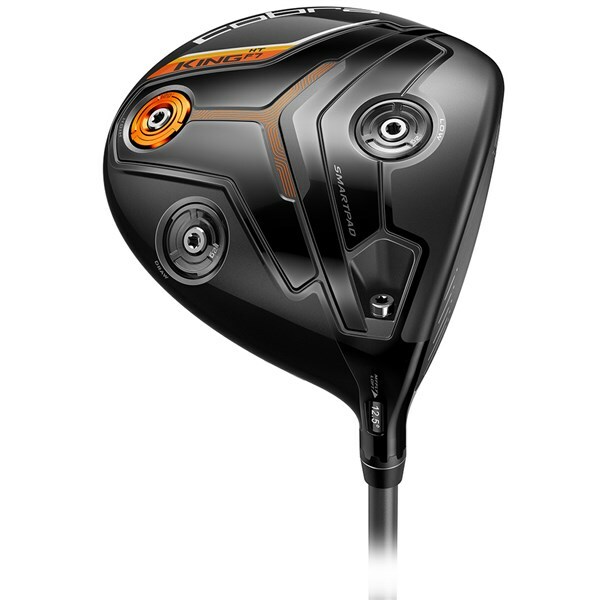 These weight ports are located at the front, back and in the heel of the F7 HT Driver. The F7 HT comes with a torque wrench that will enable you to adjust quickly. 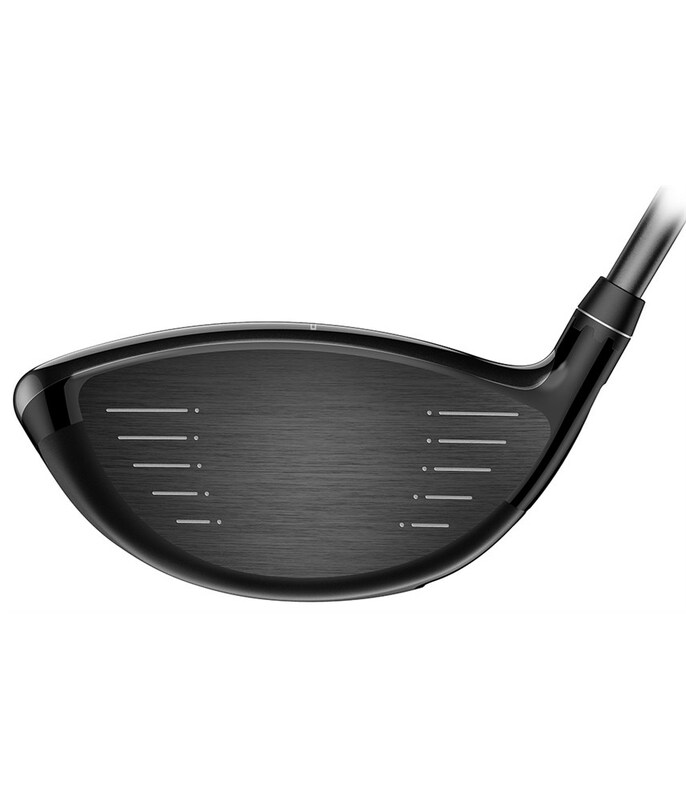 But the adjustability does not stop there, the F7 HT Driver also features the excellent MYFLY8 with SMARTPAD Technology so you can further fine tune your flight by selecting one of the eight independent loft settings. 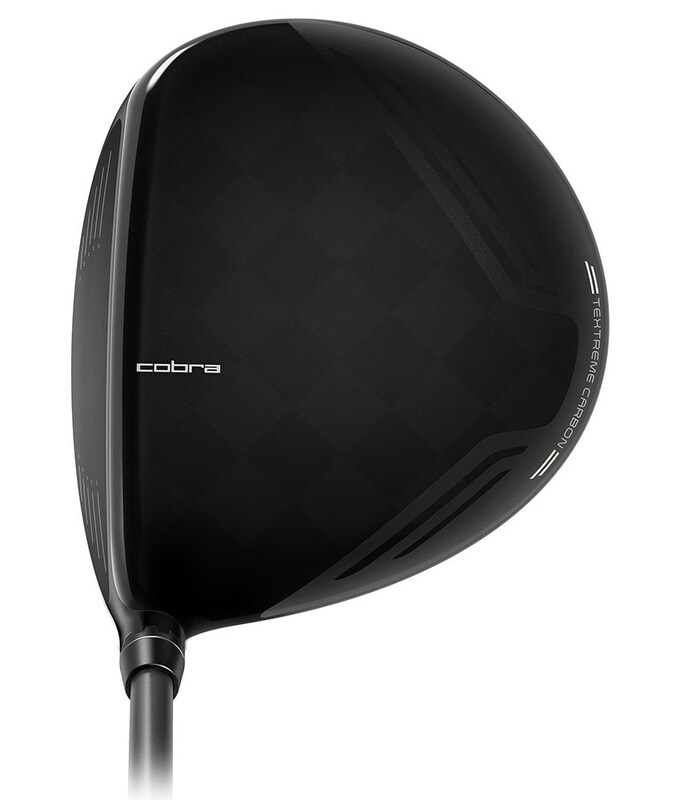 Cobra have used their super lightweight TeXtreme multi-material carbon fibre crown design in the F7 HT Driver. 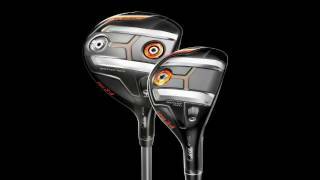 By reducing the weight in the crown it has allowed them to reposition it into areas that will benefit your golf game. 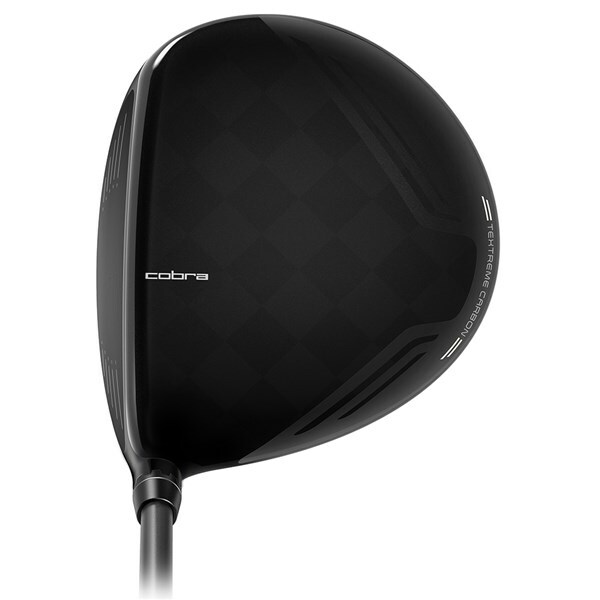 The CG is now lower for increased distance and the MOI of the head is now higher to raise the stability of the head at impact. 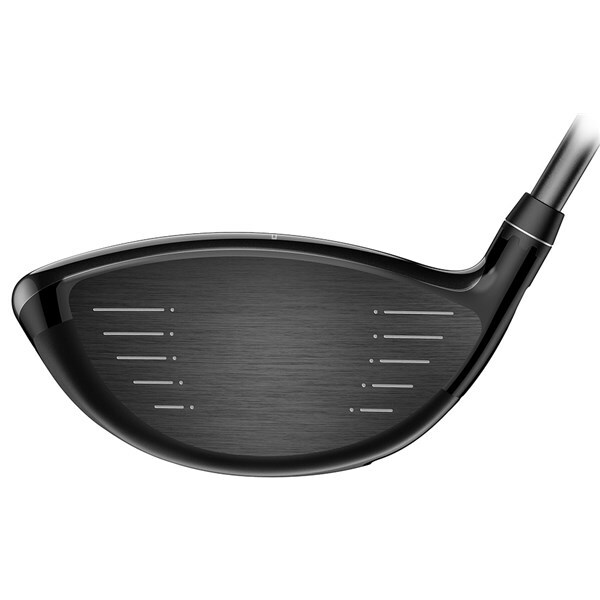 The raised MOI and face technology combine to create an extremely powerful strike that will increase ball speeds and forgiveness that will see you hit fairway after fairway. 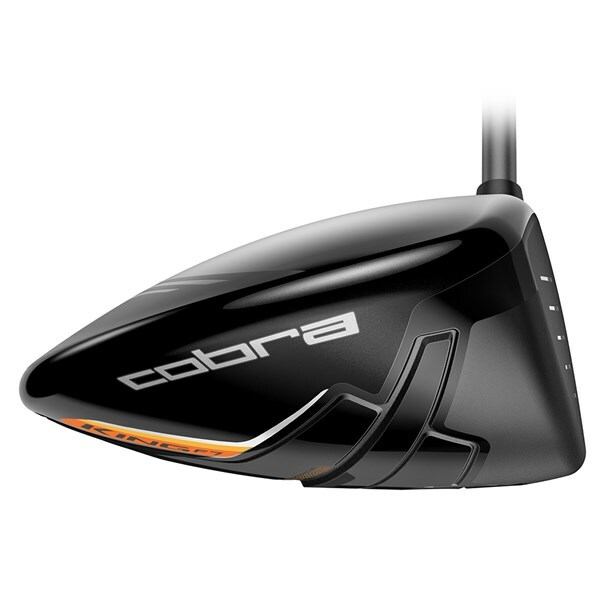 Cobra have used a variable thickness forged Ti-811 face to give you those explosive ball speeds and then their E9 face technology to provide a face that will be ultra forgiving across the whole face.